Auburn is filled with stunning luxury homes. There are also a large number of historic homes that have been passionately renovated and restored thanks to both local residents and savvy investors. These homes have been updated inside and out, while managing to still incorporate the unique historic qualities homeowners desire. 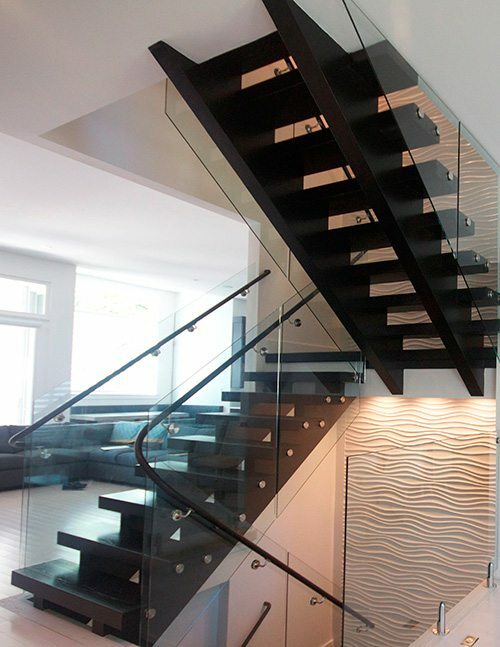 We believe a staircase adds so much more than functionality to a home. We strive to work with clients in creating the perfect custom design staircase solely crafted for their home. 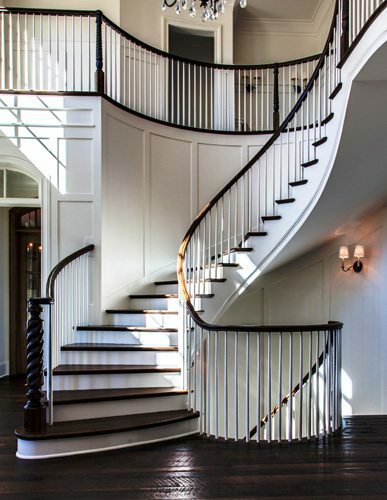 Whether you are building a new home, remodeling an existing one or renovating a historic gem we can assist with all your custom stair design needs. 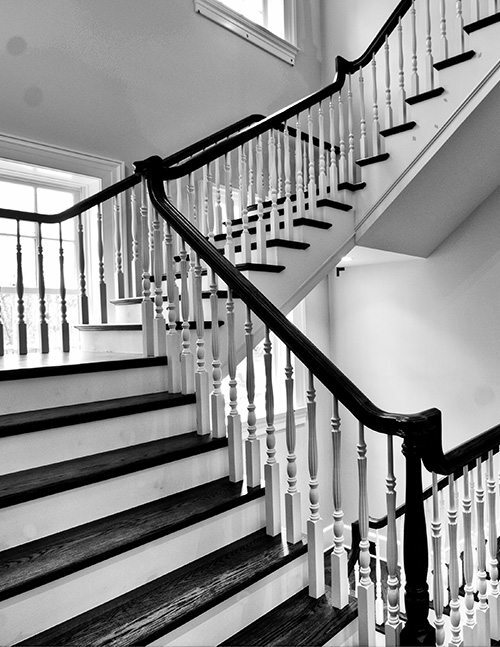 From a modern glass and steel staircase to a traditional grand stairwell, we deliver quality craftsmanship that will enhance your home’s beauty. 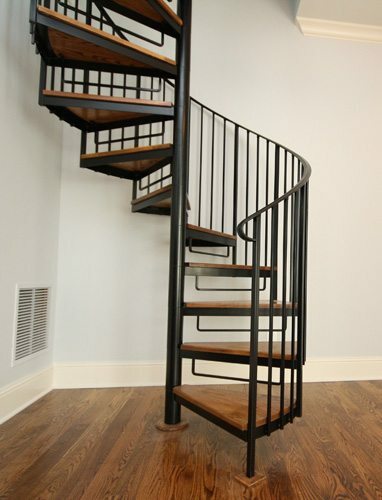 Contact us today to begin your custom staircase project in Auburn.